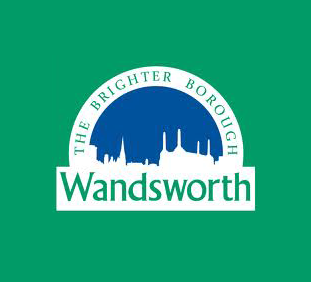 London Borough of Wandsworth is pleased to announce that we have adopted the use of CompeteFor.com as a central pillar of our supplier engagement programme and to provide you with a single portal to access London Borough of Wandsworth contract opportunities and issue your own supply chain contracts. Sign up for CompeteFor and create your business profile so that you are visible to the London Borough of Wandsworth and over 185,000 registered users of CompeteFor.com. The London Borough of Wandsworth uses CompeteFor to publish our opportunities. Please make sure that you have registered and completed your Contract Alert Profile to keep up to date and to ensure you don’t miss any of our opportunities. Suppliers are advised to read the instructions within the relevant contract notice to respond to our opportunities. Our tender exercises are accessible on Supply4london.gov.uk until February 11th 2014, after which point Supply4London will close down. After this date you will be able to use your existing username and password to log-in to a new eTendering service, Supplying London to continue with your response.